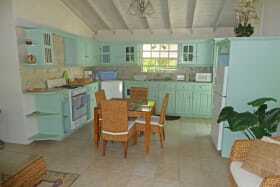 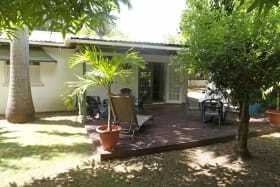 Has a lovely one bedroom cottage. 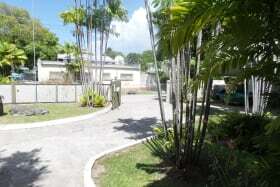 Centrally located in a quiet neighbourhood. 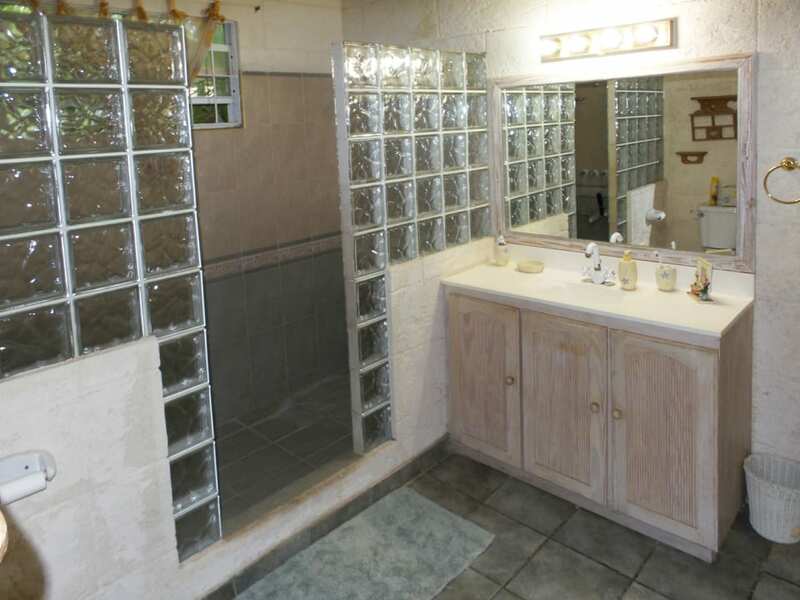 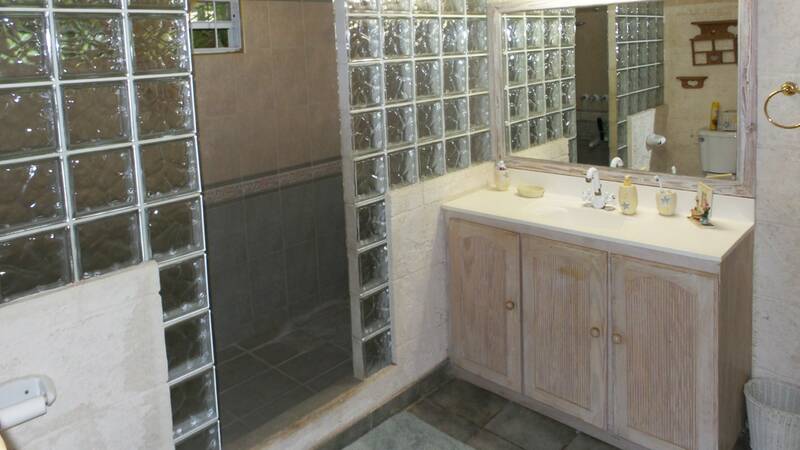 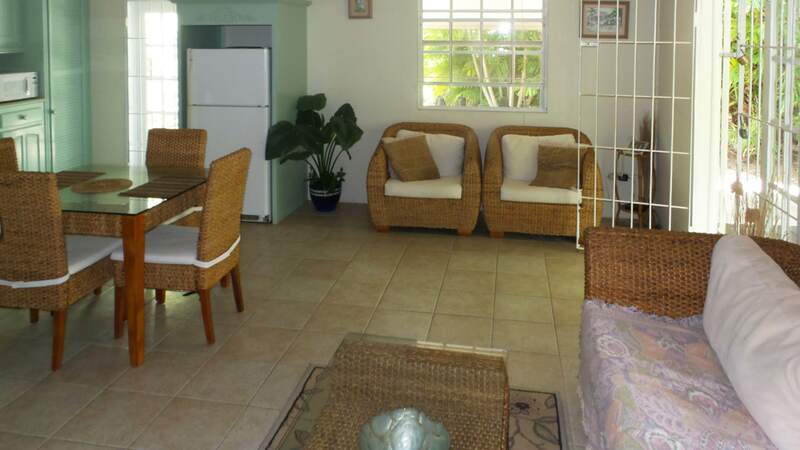 2 minutes to the beach with all amenities at hand. 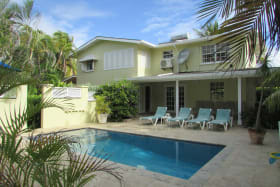 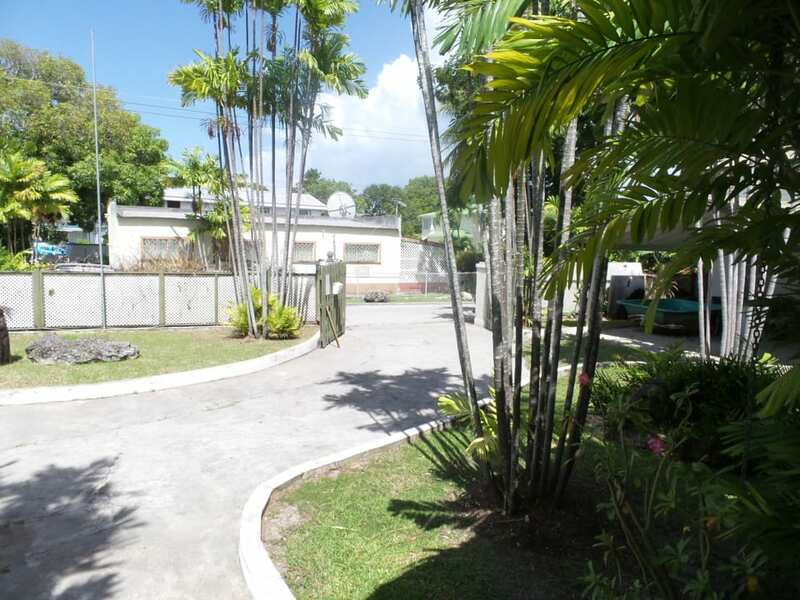 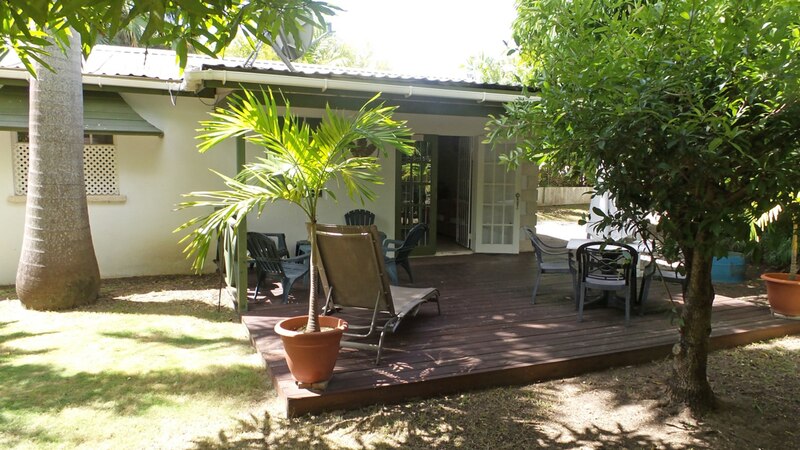 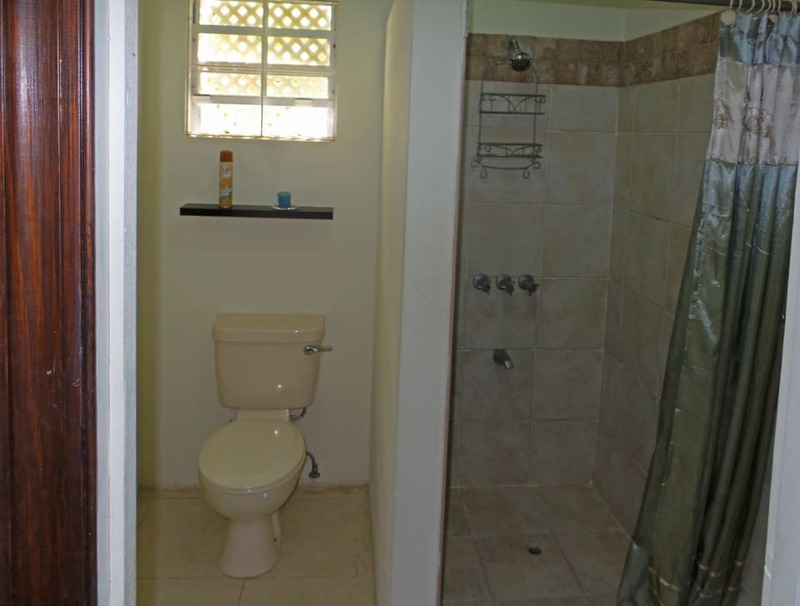 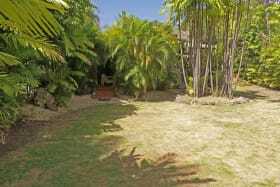 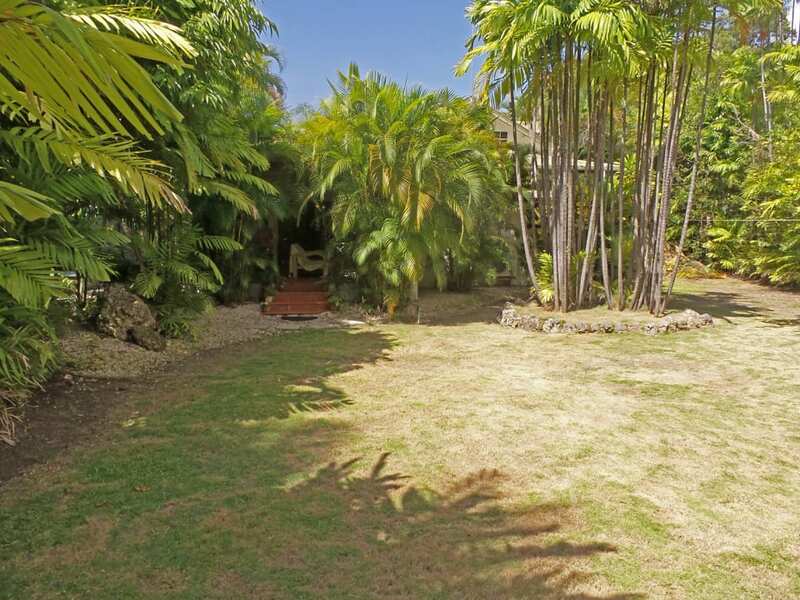 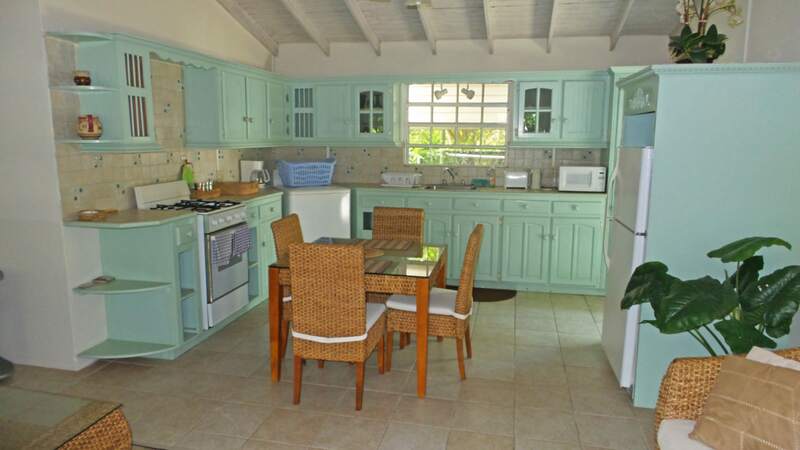 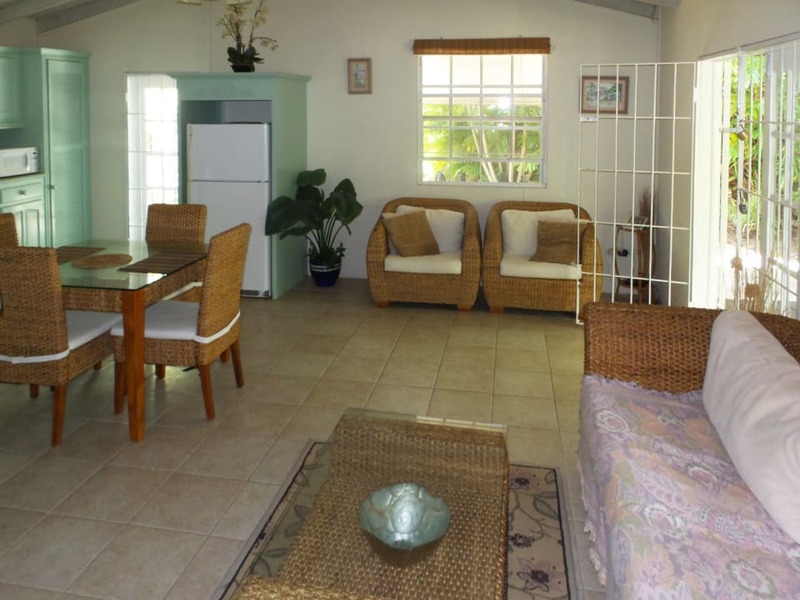 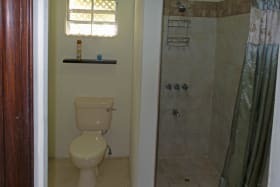 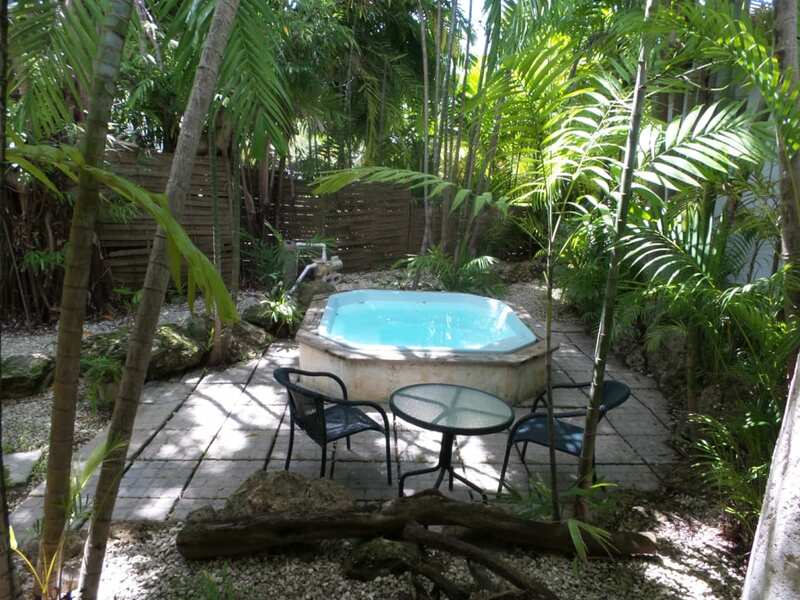 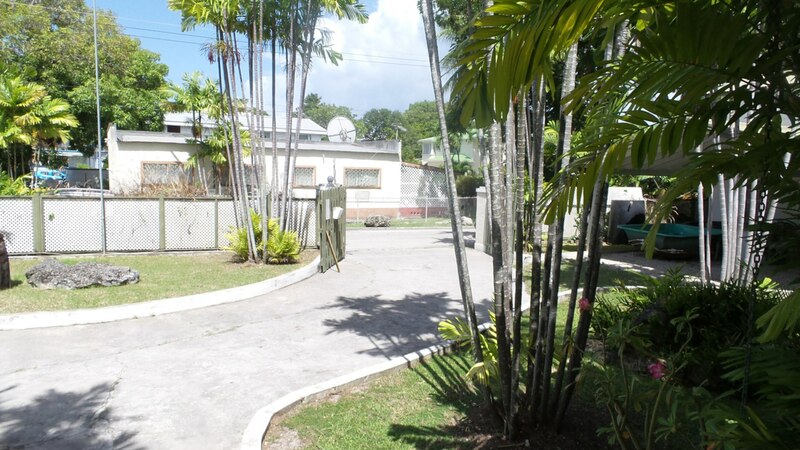 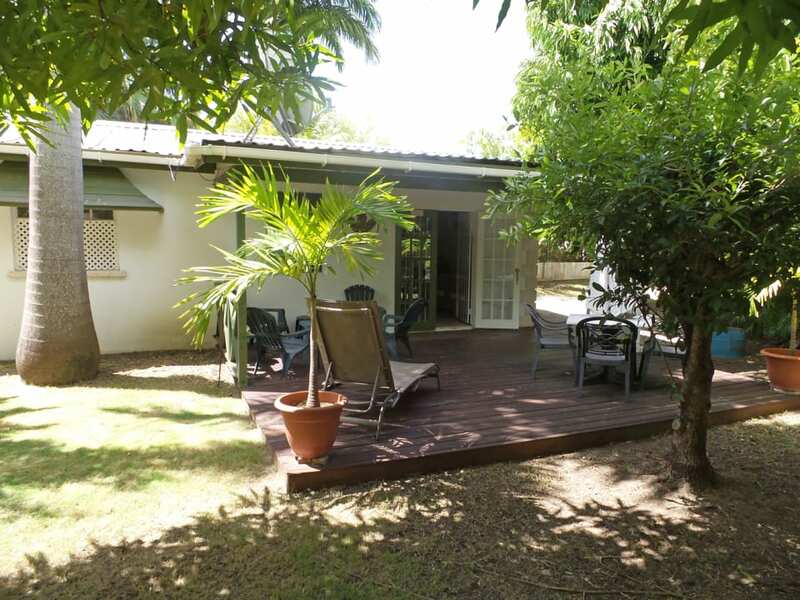 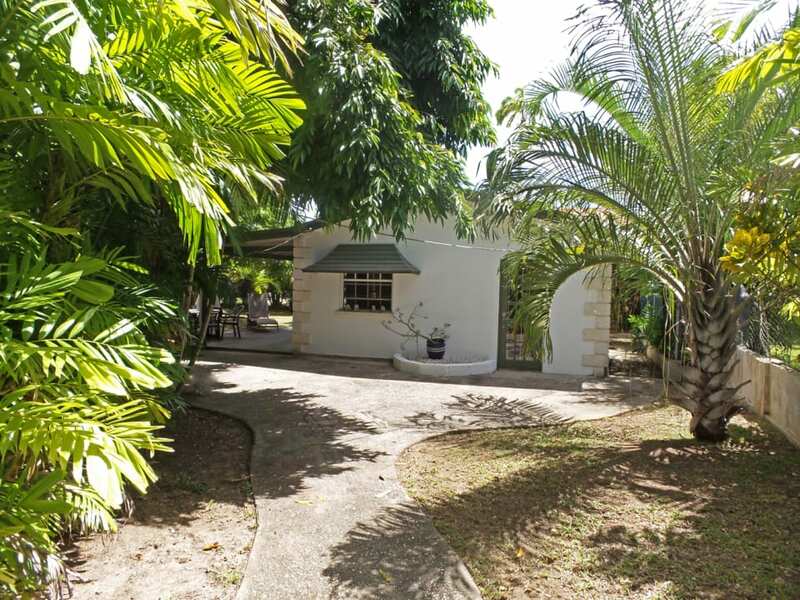 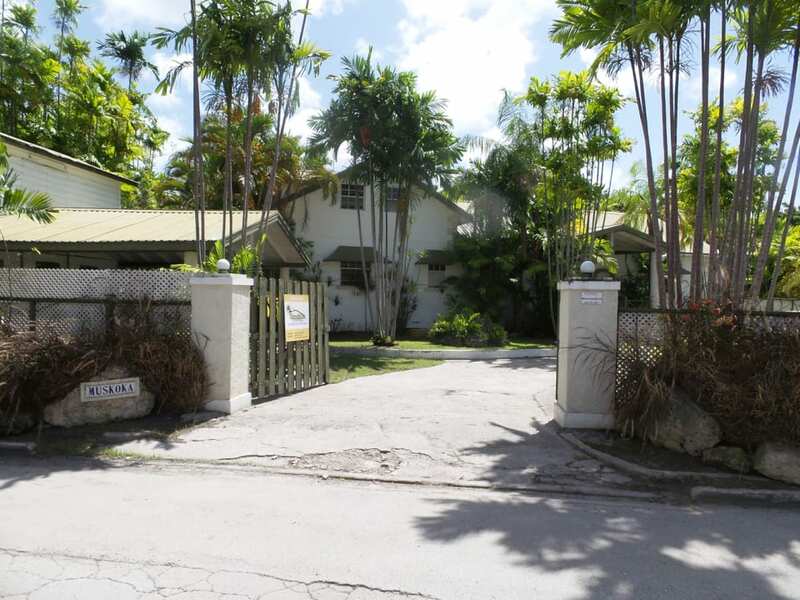 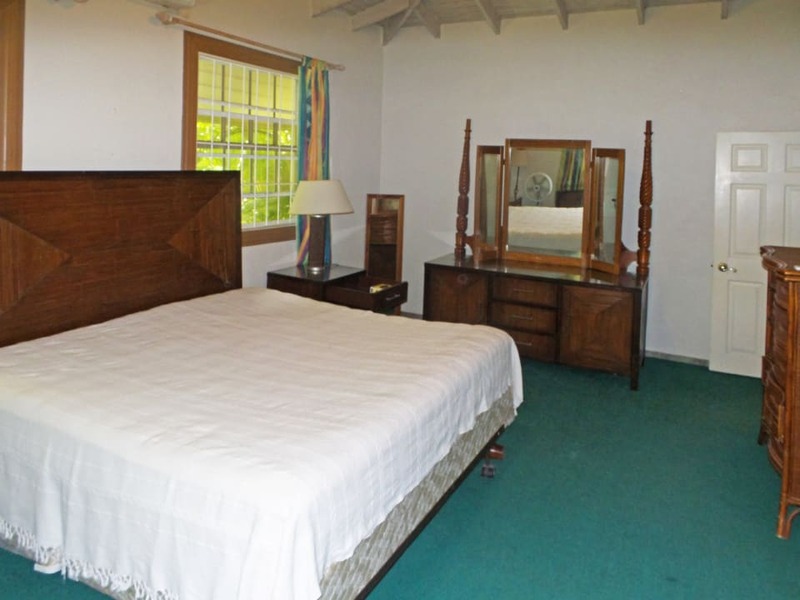 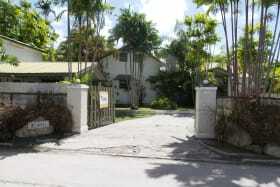 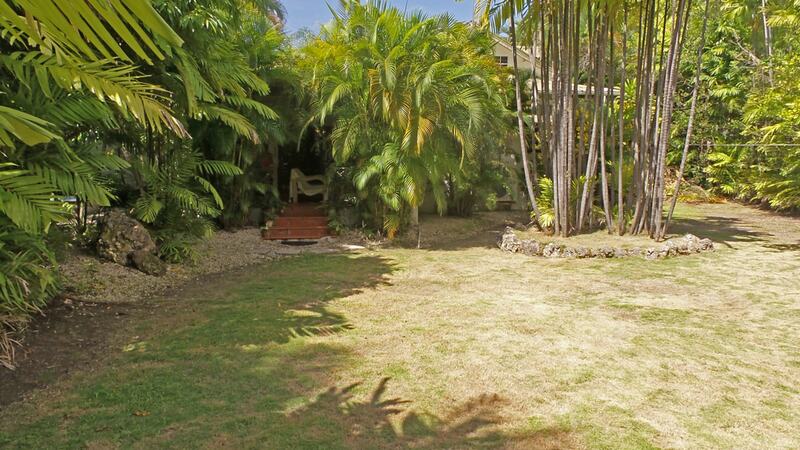 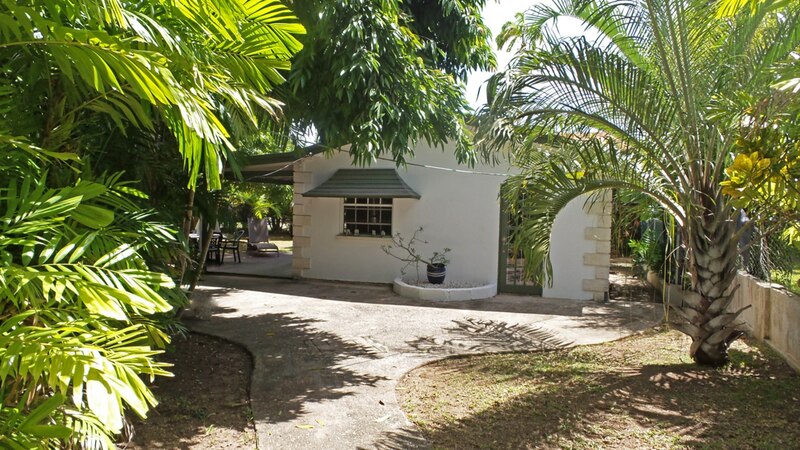 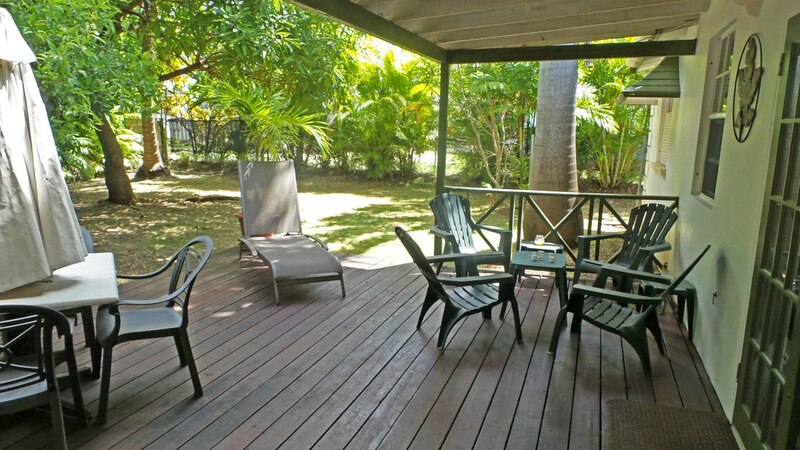 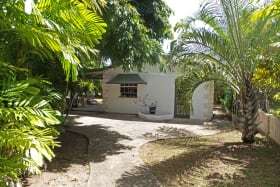 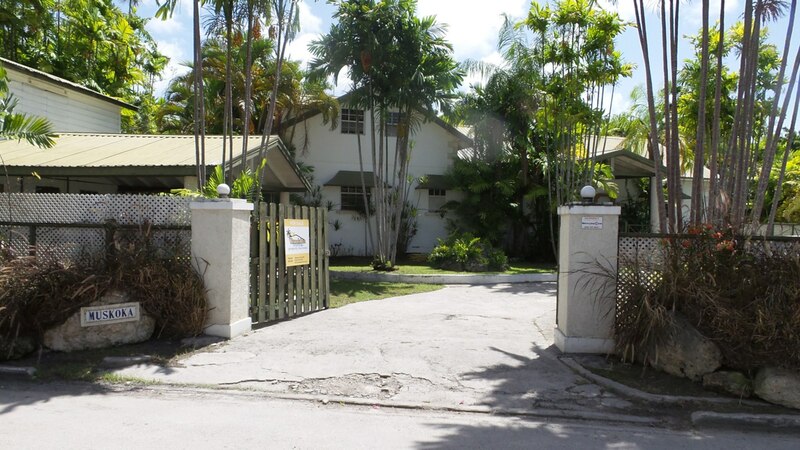 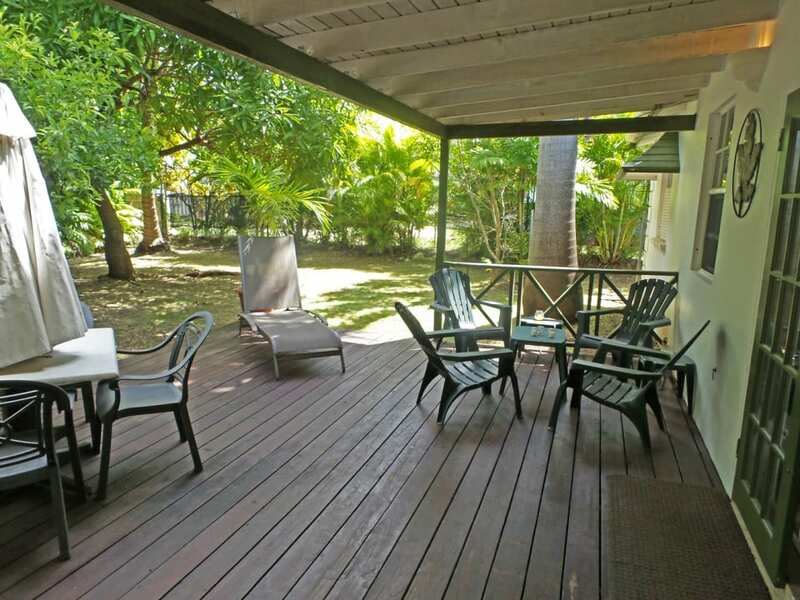 Conveniently located in the Worthing area a lovely 3-bedroom / 2.5-bathroom home with lush and tranquil landscaped gardens, minutes walk to beach. 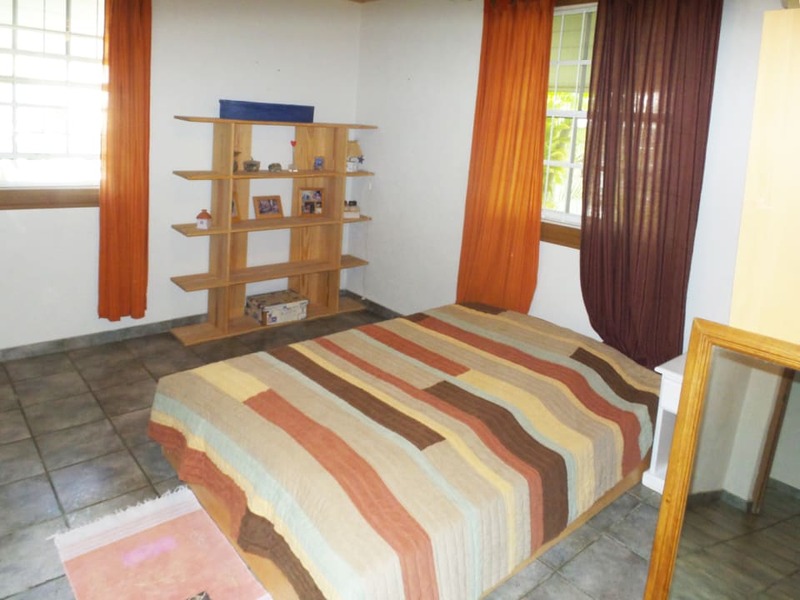 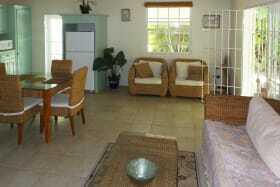 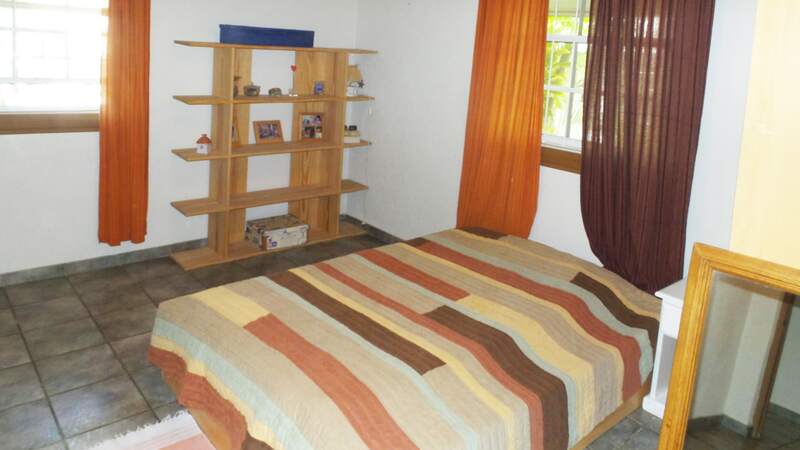 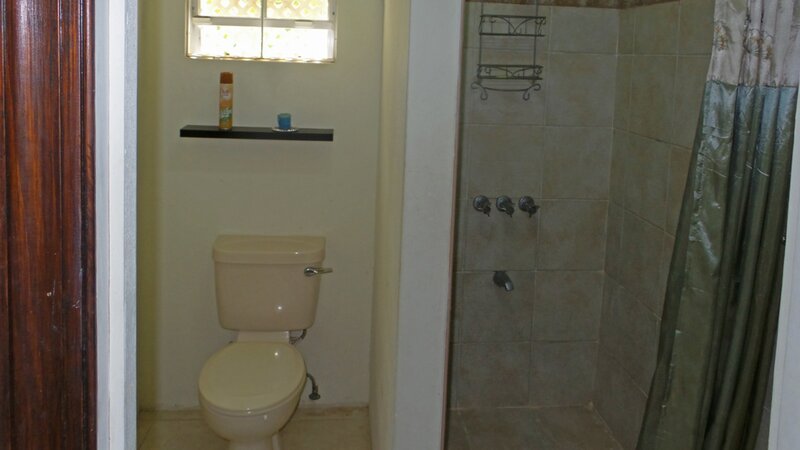 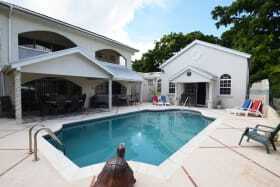 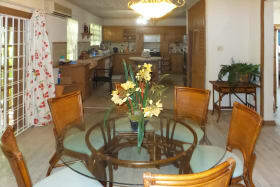 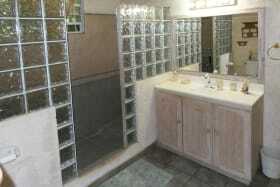 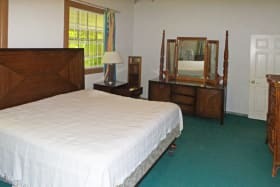 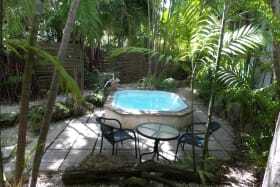 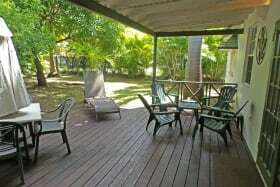 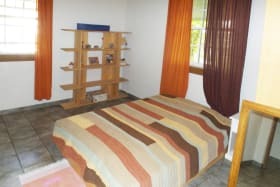 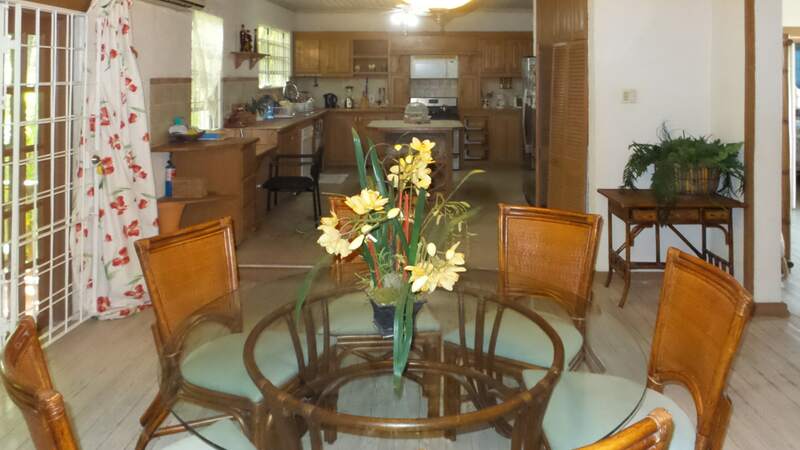 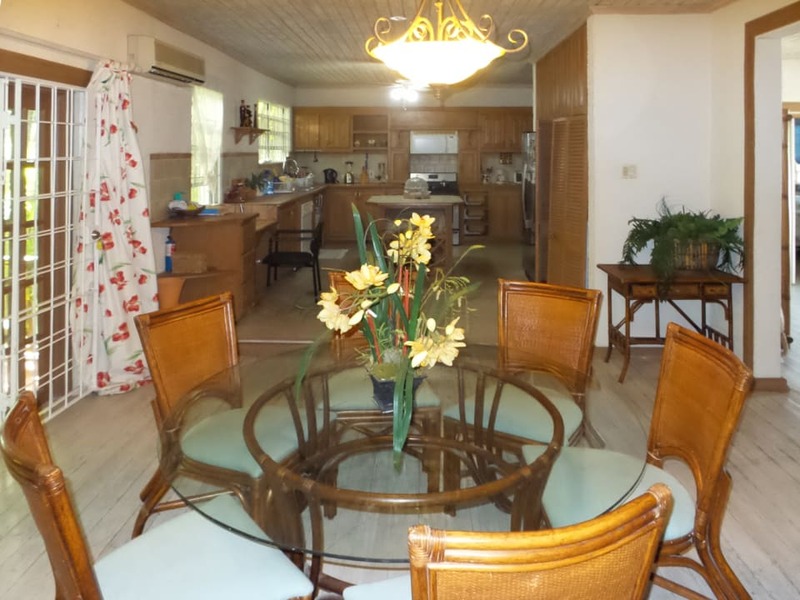 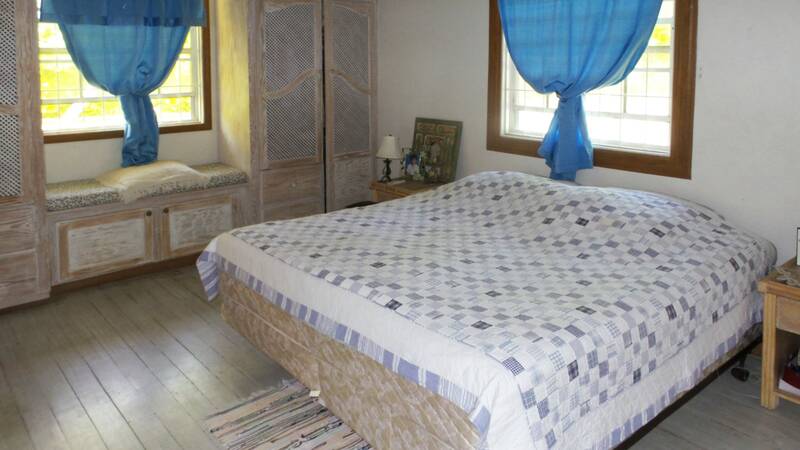 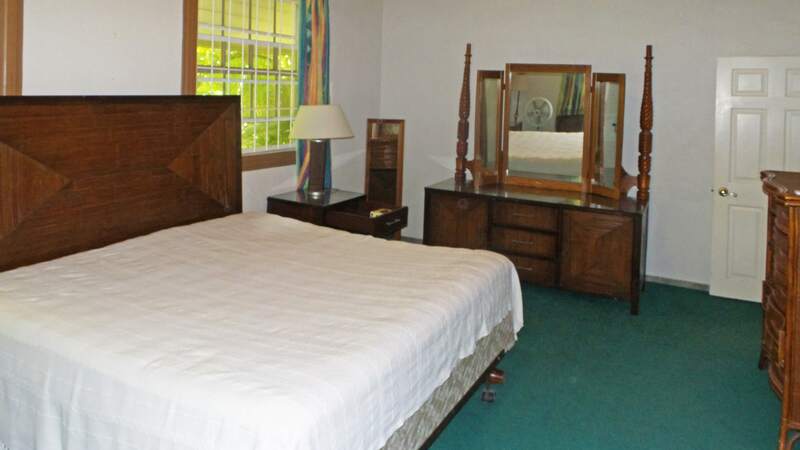 All bedrooms are fully air-conditioned included there is a large loft area that can be used as a den/TV room/office. 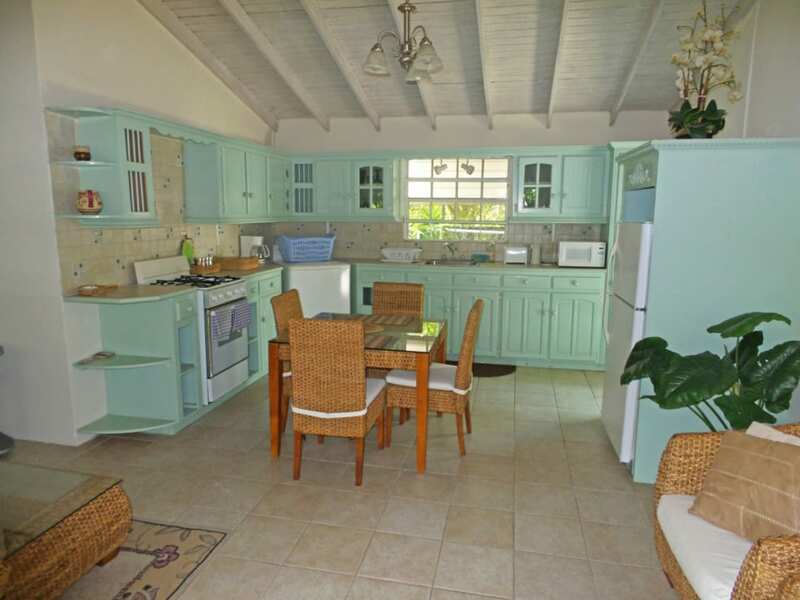 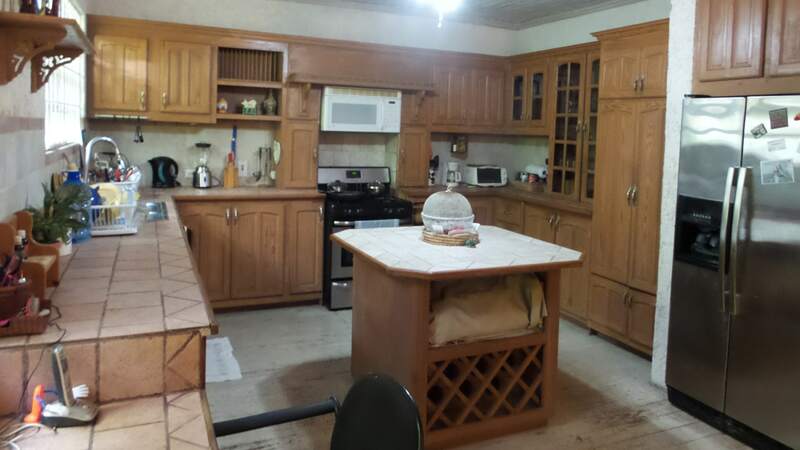 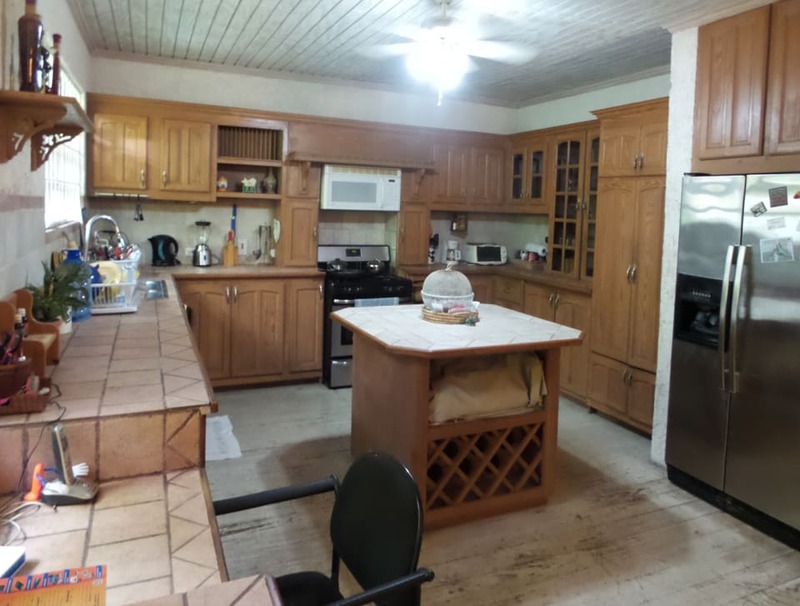 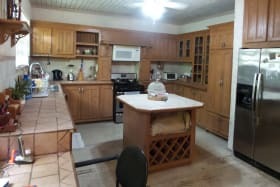 The kitchen is fully modernized and equipped with all GE appliances. 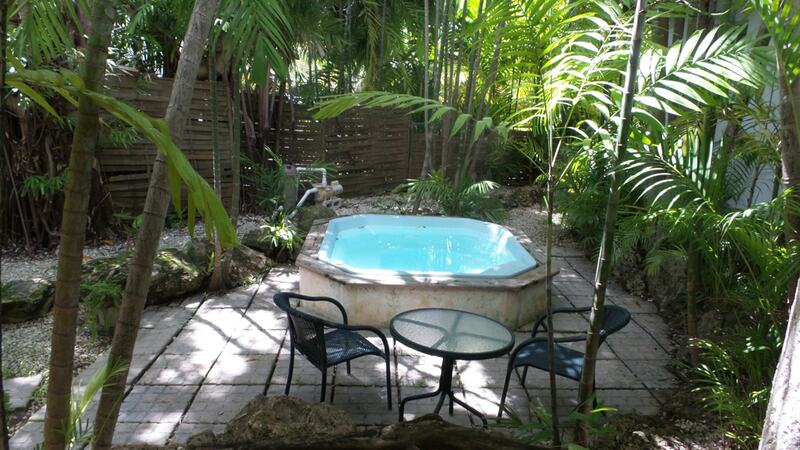 There is a large deck to the back of the house complete with a jacuzzi. 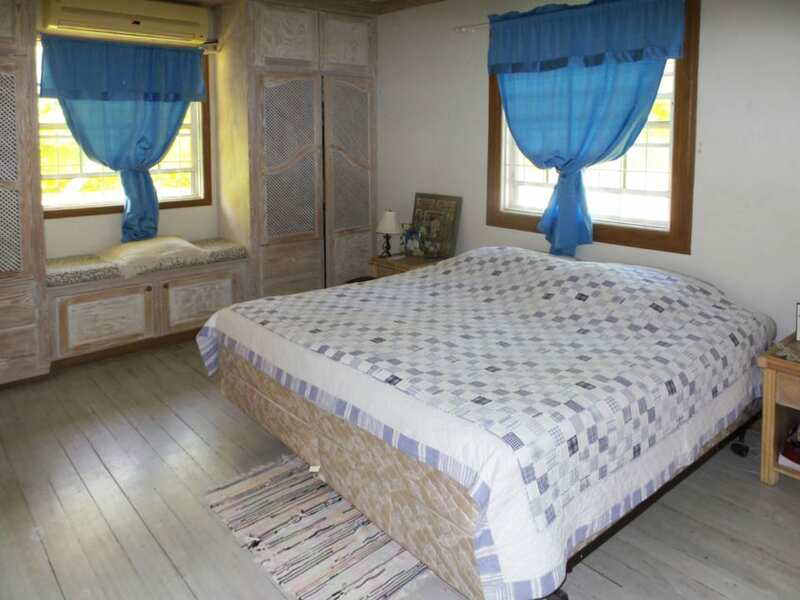 One bedroom cottage.